At the coronation night of Miss Universe Guam 2018 held tonight, Contestant No 12 Athena Eva McNinch was crowned the new queen by her predecessor Miss Universe Guam 2017 Myana Welch. Athena will now represent Guam at the upcoming Miss Universe 2018. The 23-year-old Athena holds a degree in Criminology with a master's degree in Criminal Law. Standing 173 cm tall, the Thai origin beauty gave a strong competition to her fellow competitors and emerged a winner at the competition. She was also a part of our Top 6 favourite contestants competing for the title. 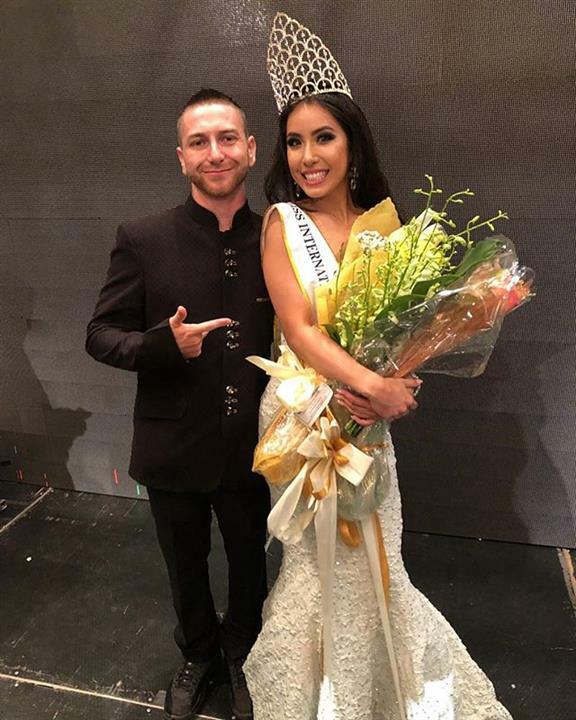 Also at the finale, Kirsten Lydia Shelton Dahilig was crowned Miss International Guam 2019 and will represent Guam at Miss International 2019. Contestant No 13 Keshia Lee Llarenas was adjudged as the first runner-up. 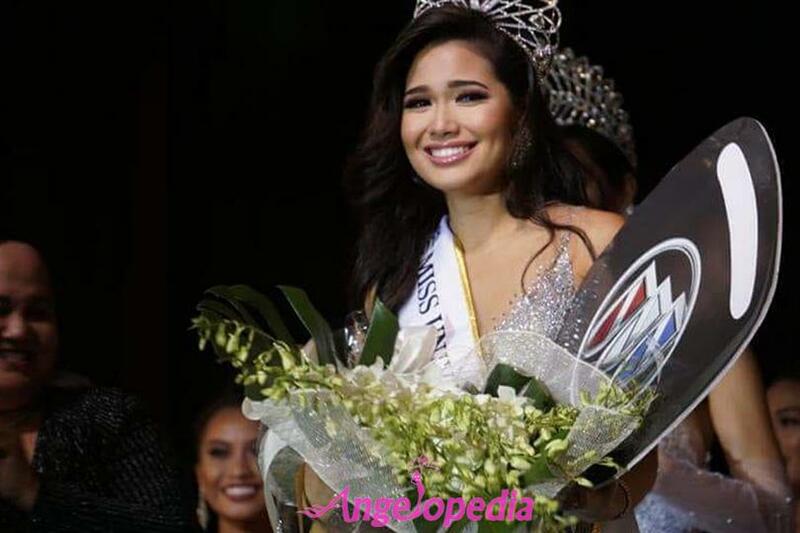 The top of Miss Universe Guam 2018 included - Noelle Uy-Tuazo, Cheyenne Santos, Athena Eva McNinch Kirsten Lydia Shelton Dahilig and Keshia Lee Llarenas. Contestant No 9 Celine Nicole Comia was awarded the title of People’s Choice at the finale. She also received the distinguished Cecilia Bamba Service award which was presented to the candidate that has shown exceptional effort to community work, public service, and women empowerment.